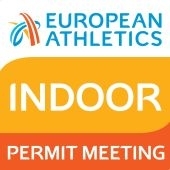 Estonian Athletic Association is happy to invite you all to the meeting held in Tallinn in 2-3 February 2019. 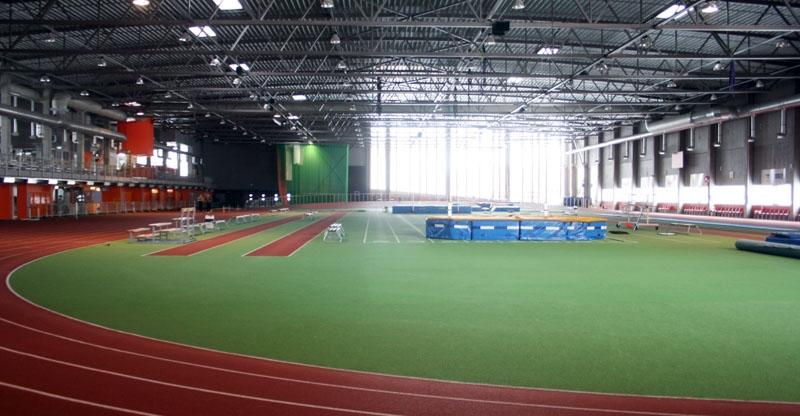 We welcome you either to compete or watch this excellent competition! Please see below all relevant information.